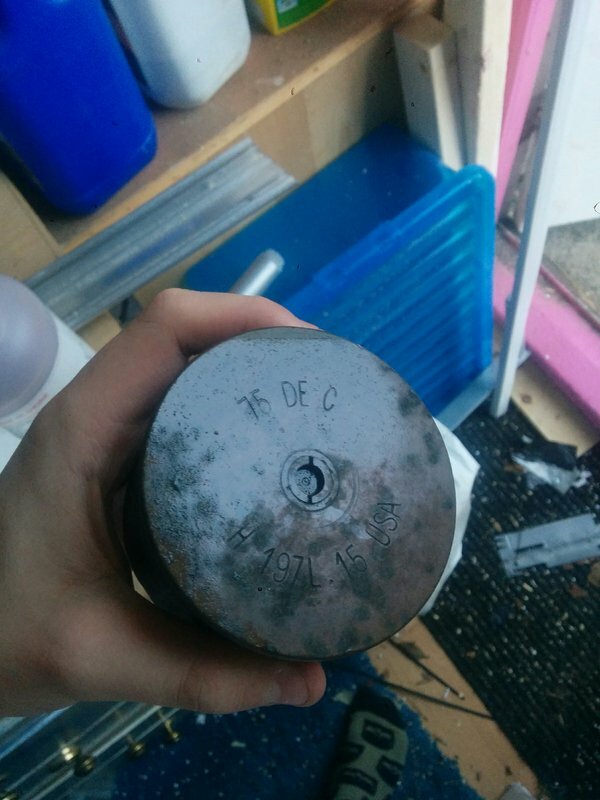 Cartridge case for a French 75mm Model 1897 field gun. '75 DE C' = Canone 75mm De Campagne. Most likely a cartridge case for a French "Canon de 75 modèle 1897" The famous "Soixante Quinze" . Is that a USA stamp, I see? The U.S Army used the 75 extensively..